I'm sure it can help some people.. However Complete Neuro by Nutri West did nothing for me. My arthritis is so chronic that hip replacement is my only option. 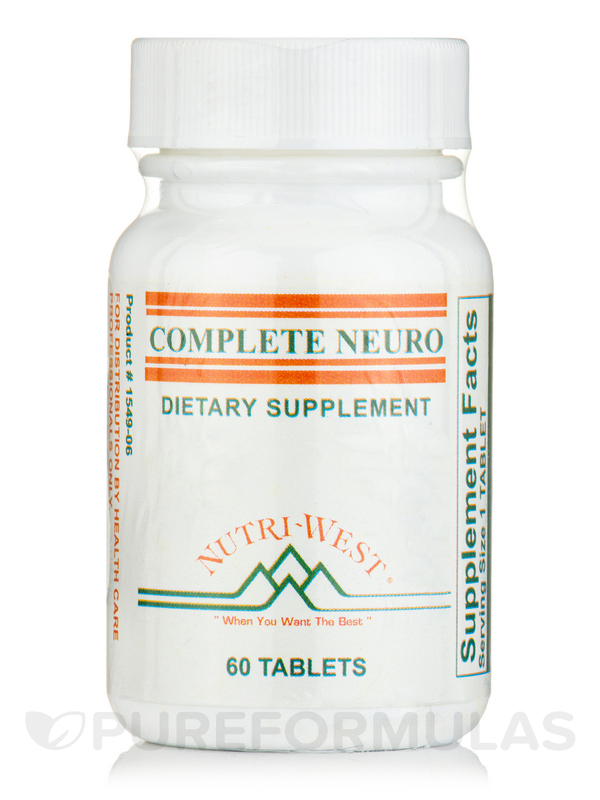 Nutri West's Complete Neuro is a nerve support supplement formulated with a variety of ingredients that may help support nerve health. Here is a breakdown of some of the ingredients you'll find in Complete Neuro. This ingredient is a flavonoid‚ a plant pigment. The reason that flavonoids may be so beneficial to our health is that some evidence and research suggests that flavonoids‚ like quercetin‚ may have anti-inflammatory and antioxidant properties. There is a lot of buzz around antioxidants these days because of their potential ability to seek out and eliminate free radicals. A free radical is an atom with an unpaired electron. Sometimes‚ these atoms can potentially pose a risk to our health. Well known for being a constituent in red wine‚ this chemical may be able to help support cardiovascular activity. 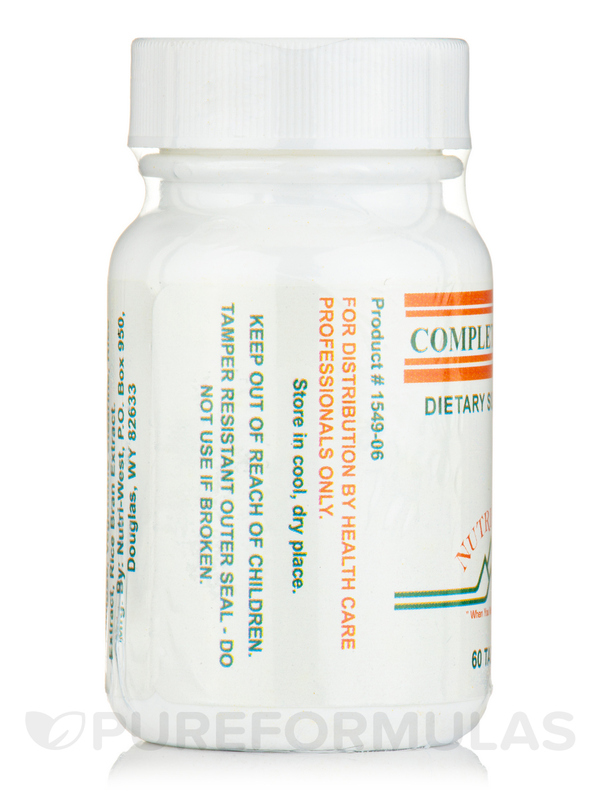 Derived from thiamine (also know as vitamin B1)‚ benfotiamine has been suggested as exhibiting antioxidant properties. 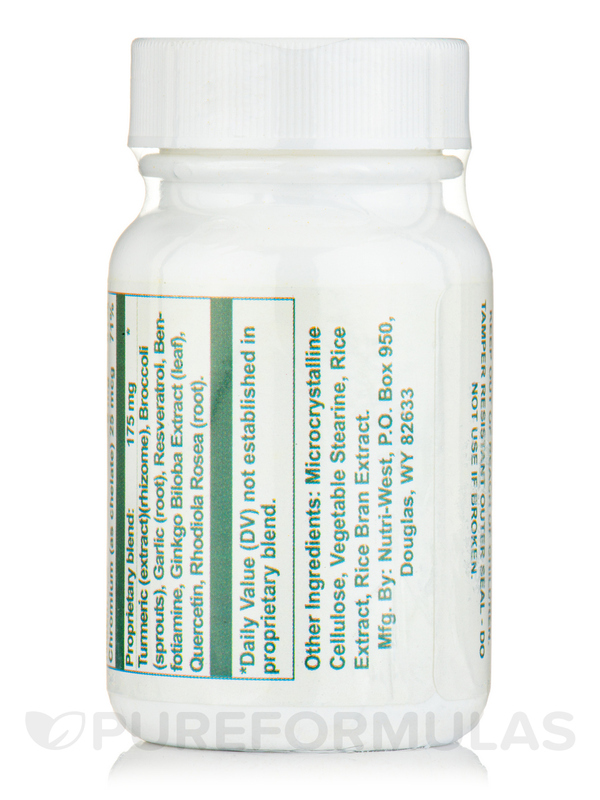 In addition‚ some evidence and research purports that this chemical may have health benefits for our nerves as well. This botanical has been used in traditional Chinese medicine for years. Studies on it have suggested that it may help improve circulation and act as an anti-inflammatory. It may also have antioxidant properties. This plant may have the ability to help memory‚ regulate heartbeat‚ and potentially more. Popular as a cooking ingredient‚ many people are beginning to understand that garlic may have potential health benefits as well. For instance‚ certain chemicals in garlic may help support cardiovascular health and maybe much more. 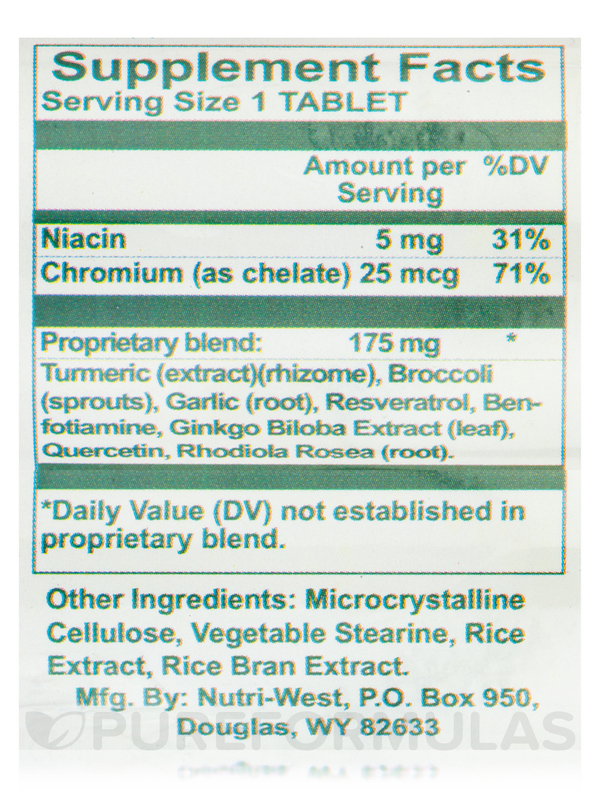 One tablet three times per day or as advised by practitioner. Consult a practitioner if on blood thinning drugs. I was diagnosed with rheumatoid arthritis one year ago. My rheumatologist prescribed me some medication which made me very sick and didn't really control my symptoms. I told my Chiropractor what was going on with the arthritis when I went in for an adjustment. 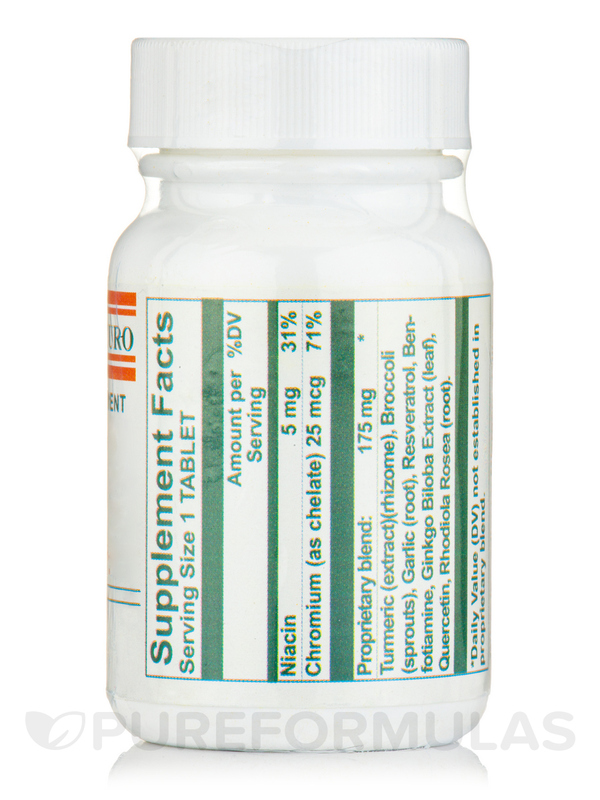 He muscle tested me for Complete Neuro by Nutri West and told me to take one tablet a day. It has been Four months now and I can barely tell that I have rheumatoid arthritis anymore. 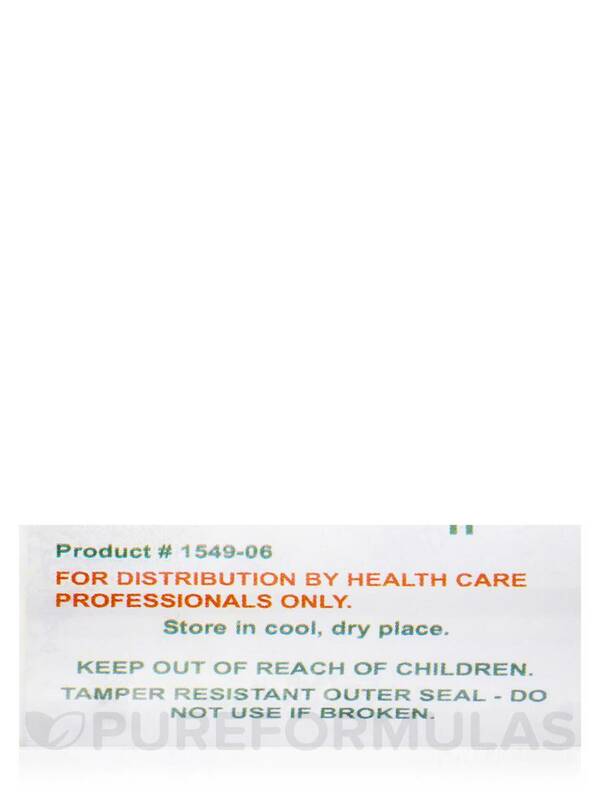 I barely have any information and I haven't had a flareup since I started taking this miracle non-drug! It was recommended by my chiropractor...dont have any specific changes - just trusting my very knowledgeable doctor ! 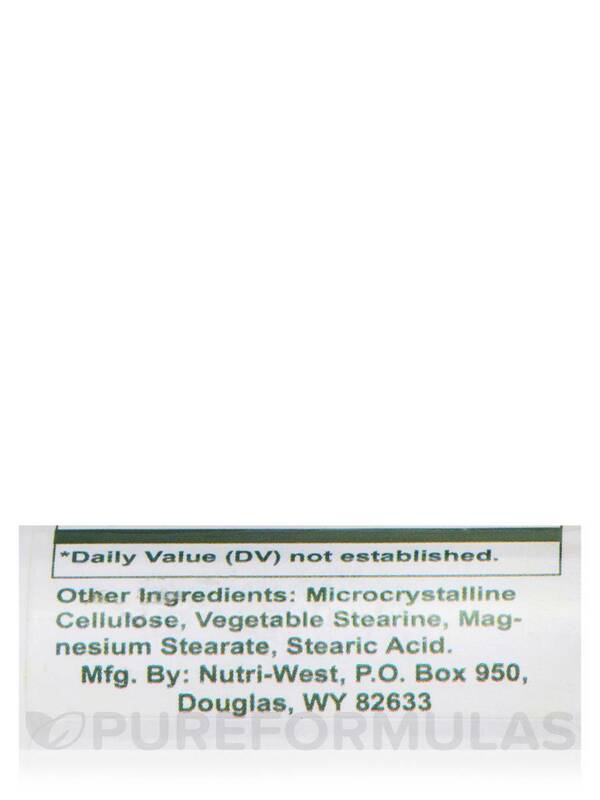 I take this daily for inflammatory problems with my MS and it has helped better than any prescription drug! I will continue on it forever. Please do not stop producing it. I was first given this by my chiropractor and will forever bless him for it! Easy to take and no side effects (for someone who reacts poorly on ANY prescriptive)That IS the miracle!